Whether you are trying to sell your home or you just want to have the best looking residence in your neighborhood, the exterior of a property gets noticed first by people as they pass by. 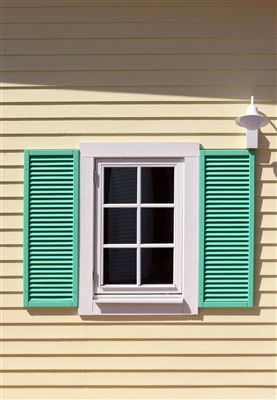 Using vinyl shutters to improve the way your home looks can utilize an often-overlooked aspect of its exterior. This allows you to emphasize your windows in order to provide a pleasing visual effect. 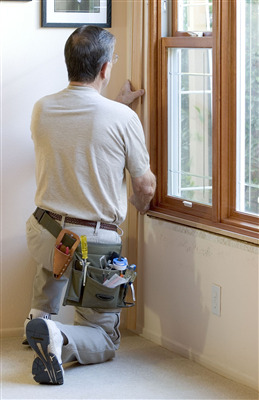 Double hung windows are designed to have double sashes. This allows you to either open the top window all the way or the bottom window all the way. You also have the flexibility to open both the top and bottom portions of the window halfway. Double hung windows provide homeowners with a number of benefits that just aren't seen in other types of windows. 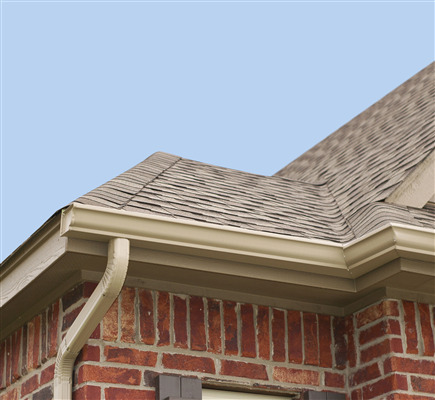 Gutters are more than decorative pieces, and they function on a more important level than simply keeping the flow of water off your head as you walk in and out from the edge of your roof on a rainy day. They hold a structural importance. Water can cause damage if not kept under control, so properly installed gutters direct the flow to where it won’t cause damage to your house. Modern patio doors have new options available that can fit your lifestyle and home design. You no longer have to sacrifice security for function or vice-versa. 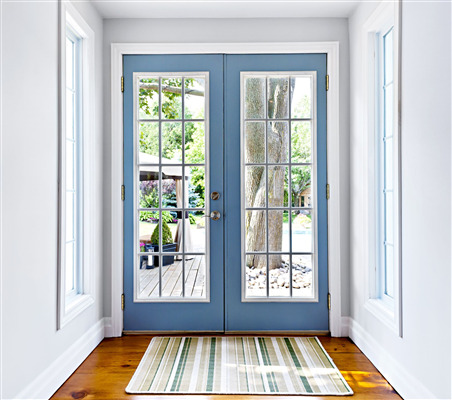 The new doors on the market offer both when properly installed along with the cosmetic appeal you expect a contractor to apply that fits with the design of your home.